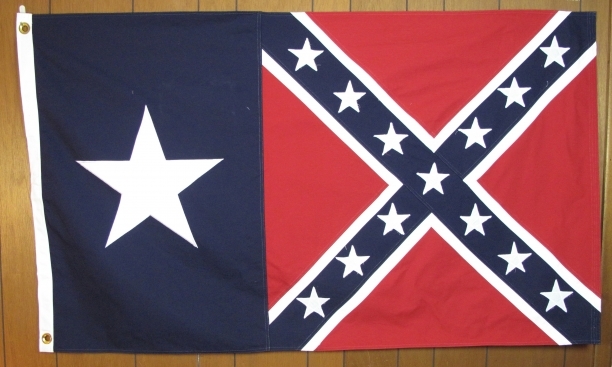 Combination of Bonnie Blue and the CSA Artillary Battle Flag. 100 % Satisfaction Guaranteed. Fully refundable for 10 days upon receipt. 3'X5' Cotton, Cut, & Sewn.